عندما تزور هذه المدينة رائعة الجمال، ستشعر أنك في بيتك في All Seasons Holiday Park Taupo الذي يقدم لك إقامة متميزة و خدمات عظيمة. يمكن من هنا للضيوف الاستمتاع بسهولة الوصول إلى كل ما تقدمه هذه المدينة النابضة بالحياة. إن سهولة الوصول من الفندق إلى المعالم السياحية الشهيرة الكثيرة في المدينة هو استثنائي بحد ذاته. 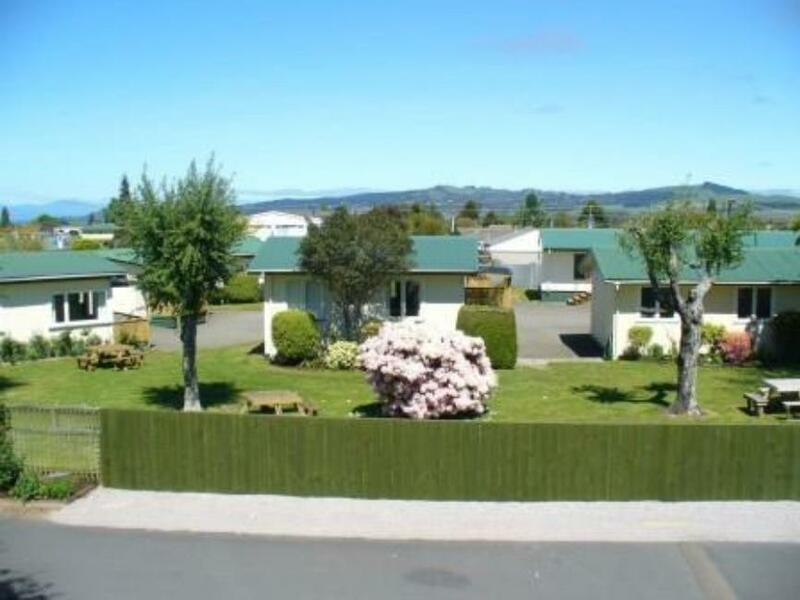 يقدم All Seasons Holiday Park Taupo خدمات لا غبار عليها وكل أشكال اللياقة وحسن الضيافة اللازمة لإسعاد ضيوفه. تتضمن الميزات الرئيسية في هذا الفندق: مرافق مخصصة لذوي الاحتياجات الخاصة, تسجيل وصول/خروج سريع, تخزين الأمتعة, واي فاي في المناطق العامة, صف السيارات. تتضمن كل غرف النزلاء وسائل الراحة والتسلية المصممة خصيصاً لضمان الراحة القصوى للضيوف. سواء كنت من محبي الرياضة أو كنت تتطلع لتفريغ عناء نهار صعب، ستجد خدمات ذات مستوى عالي بانتظارك كمثل مسار جولف - ضمن 3 كم, حمام سباحة خارجي, سبا, حديقة, غرفة ألعاب. 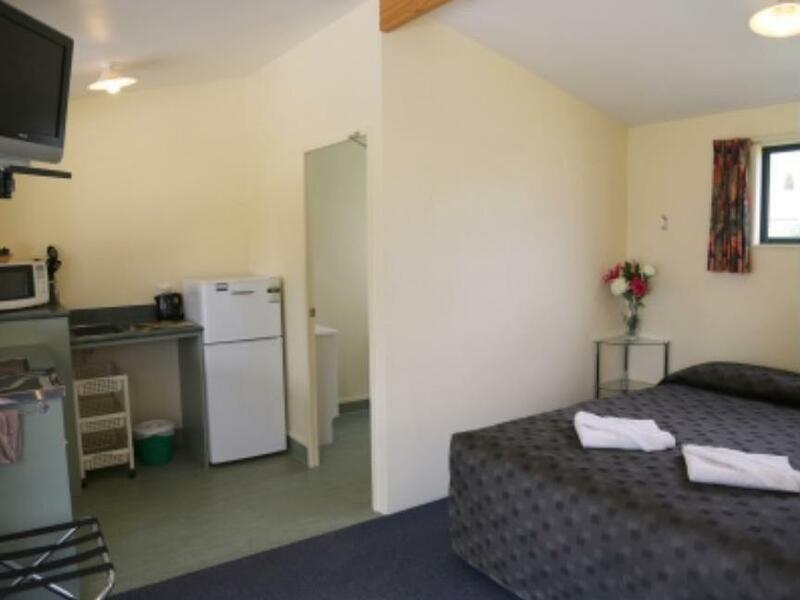 يحظى فندق All Seasons Holiday Park Taupo بموقع ممتاز وخدمات يصعب منافستها. Nice and clean and the staff were really nice. The room was clean and comfortable. There are many facilities in the holiday park which are suitable for the kids e.g. heated swimming pool, playground, game room and etc. My kids love the swimming pool and the playground. However, there is NO free wifi available. 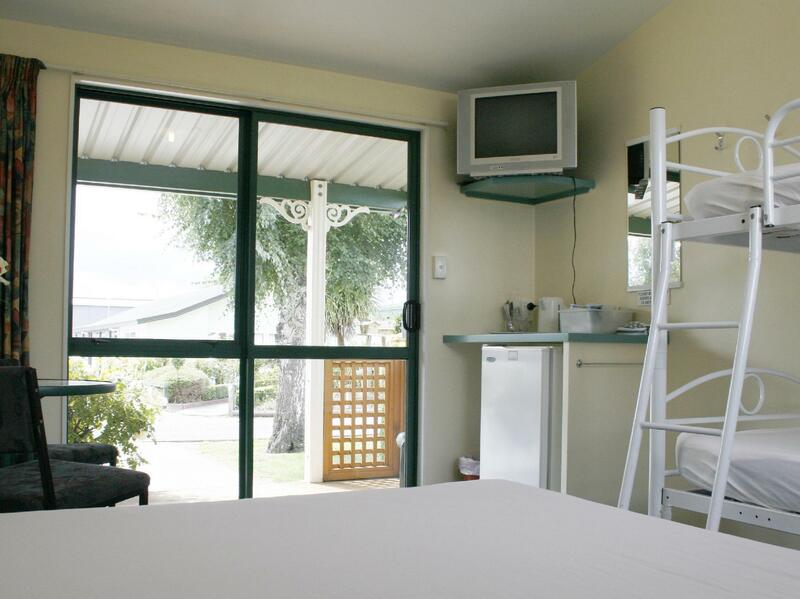 Good location to taupo attractions. Very noisy at night and cabin shook as if the ground was moving. Stovetop in the kitchen didn’t work. Arrived quite late but room was the cleanest and best equipped we had stayed in. Even had a heater in the bathroom which was great considering the temperature outside. Didn't get to use the pool as too cold outside to walk there and pouring rain. Would definitely stay at All Seasons Holiday Park Taupo again. 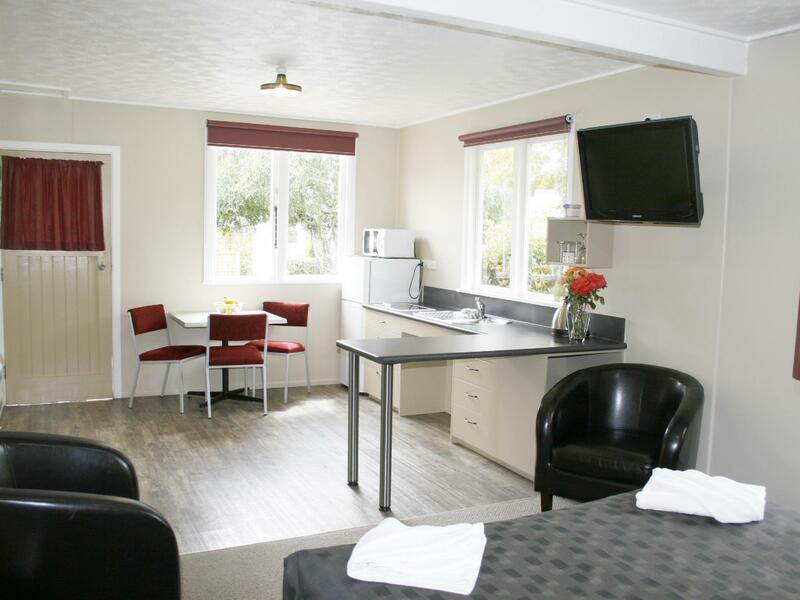 A variety of accommodation options with grounds and facilities beautifully maintained and very clean. Thank you for your review, it is much appreciated. Spent a night there with my family. Very clean and comfortable room. We stayed at the Tauhara cottage for 4 nights and it was amazing experience, very friendly staff, very well maintained property and was more than we expected. Don't forget to go for hot water river walk. We stayed in a standard family room with private bathroom. The room was clean and cozy, beds were comfortable. Water pressure in shower was fantastic and the water was hot. Bicycle rental is available with a affordable price. p.s. No free wifi was available. Very clean and well designed room. Very good and beds so comfortable. The whole camp was kept very clean, a very high standard. Friendly staff, someone always around. Great relaxed atmosphere, famil;y friendly. Very enjoyable. Great facilities, provided something for everyone. The floors are all wood and they booked families with babies and young toddlers on each side of us. If they weren't crying most of the night, they were running and bouncing off the walls. sounds like a bowling alley. Didn't sleep. Purchased wifi for an extra $7. It took a bit to get it to work with the staff. But the coverage on the property is only near reception. By the time I was in my unit, it was only 1 bar. They could spend another $50 to get a decent outdoor repeater and make it worth it for guests. Wind was freezing cold and rainy. 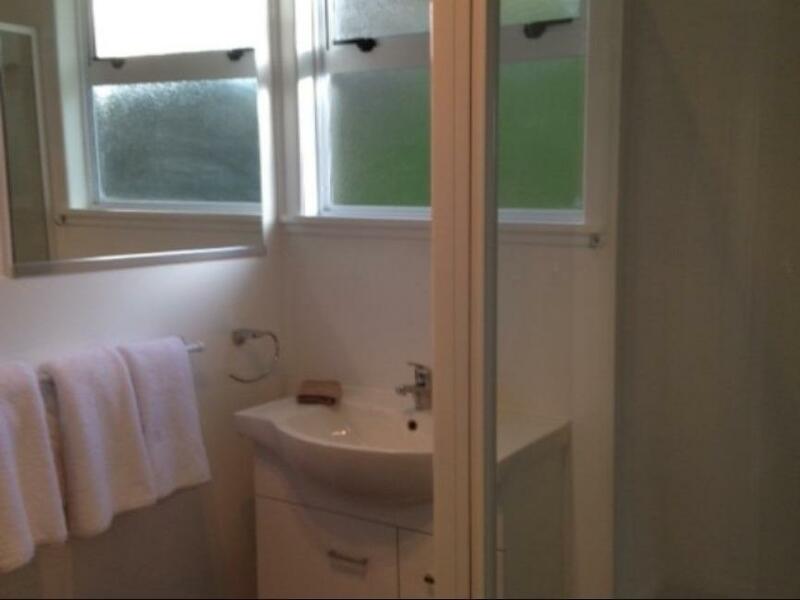 Shared bathrooms aren't heated, and in fact they leave the windows open permanently for ventilation. Like sitting on a toilet in the north pole. Friendly service, well organised, beautifully maintained. Excellent stay and great value for money. Friendly welcome and good security at entrance. Room had everything as advertised (made-up bed, kitchen, TV - all fine). Wi fi was expensive $7 for 24 hours so we avoided it. In morning, toilet/bathroom block was being cleaned and was closed at 9am. Told by helpful cleaner to go elsewhere for shower/toilet. There was an alternative so I went there. Just a thought but couldn't cleaning wait until after check out 10am! 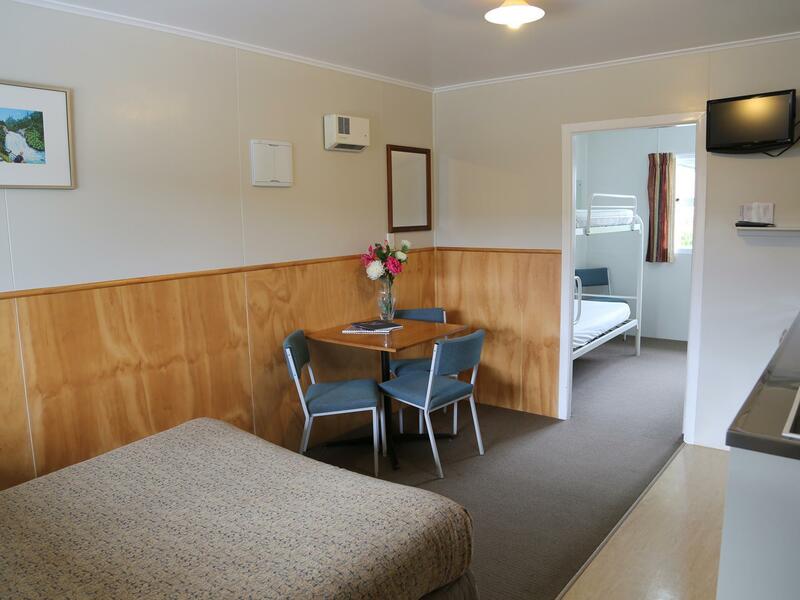 I think the unit was a bit expensive- we paid $93 (but maybe this reflects Taupo prices). Overall, not bad and we would probably go there again as kitchen, dining area was excellent. Only stayed one night but on first sight the holiday park was immaculate especially the gardens but not to mention our cabin, the communal bathrooms/kitchens and BBQ areas. The park has a thermal plunge pool(FREE) and a private spa for rent at $5 per hour. Little touches like a vase of flowers in the ladies showers gave the place more of a hotel feel. Only a couple of blocks from the main drag which was full of excellent restaurants. I would definitely stay here next time and for more than 1 night.